Investigators say 13 billion rubles obtained fraudulently from Bank of Moscow turn up on Yelena Baturina’s personal account. 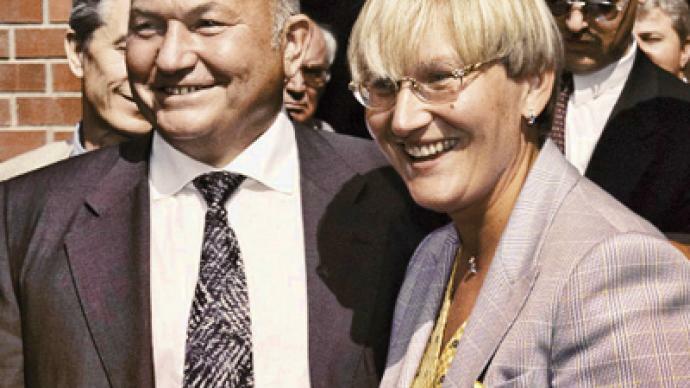 ­Search of the Moscow office of Inteco were ungrounded, Elena Baturina, the billionaire wife of the former Moscow Mayor Yury Luzhkov, said on Thursday. The company’s employees had been told to gather together in one room and were banned from using mobile phones, Interfax reported. All entrances and exits were blocked by a SWAT team of police known as OMON in Russian. The search was part of an investigation of an alleged embezzlement of 13 billion rubles (about $444 million) from the Bank of Moscow, Interior Ministry spokesperson Irina Dudukina said. Criminal proceedings are being conducted by the Investigation Committee under the auspices of the Interior Ministry. The committee said on Thursday that the money obtained from the bank as loan had been transferred to Baturina’s personal account. Earlier, there were reports that the sum had been transferred from the Bank of Moscow in three installments within a short period of time to personal bank accounts. Former officials of the Moscow mayor’s office could have been involved in the scheme, the media has speculated. On Thursday, police searched Inteco, the Bank of Moscow, Premier Estate and some other companies. Investigators visited the homes of several top managers of the Bank of Moscow and a country house belonging to Baturina and Luzhkov. The businesswoman is now believed to be in Austria. She may be charged soon with fraud in her absence, a source in law enforcement agencies said. Her lawyers, however, told Kommersant daily that she had never been summoned for questioning by investigators. Baturina’s brother Viktor, who had earlier wrangled over business issues with her, said she could be in London or Vienna at the moment. Her deal was unprecedented in Russia, he told Russian News Service radio. But it would be difficult to accuse the parties in trying to conceal something, he said. The deal was “legal” and the ex-mayor’s wife had paid the taxes, he added. 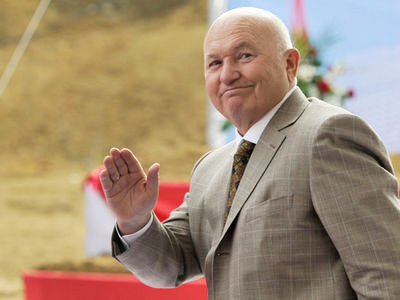 Despite the latest events, Luzhkov told Interfax on Friday that he did not intend to leave Russia. He advised those who want him to leave the country “not to hold their breath.” Luzhkov works as the dean of Moscow International University and this week reportedly delivered his first lecture, devoted to career choice and achieving success. 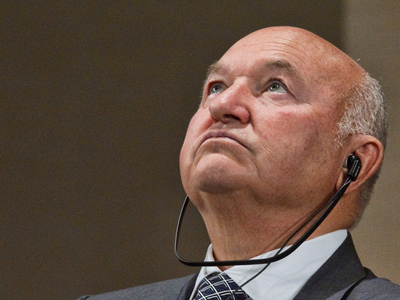 In January, Latvia refused to grant Luzhkov a residence permit. He justified that application by his desire to travel across Europe without the visa hassle. But the former mayor stressed he would not emigrate and would stay to fight to defend his reputation. Police are tracking “unidentified individuals” from the bank’s management, who allowed a shadow company, Premier Estate, to obtain a 12.7-billion-ruble loan. It was allegedly used to buy land plots from Inteco. The fund for the loan has been reportedly taken from the city budget. Experts believe the price was inflated by four to six times its market value. Premier Estate offered its own stock, worth only 10,000 rubles ($3,300), as a guarantee for credit, and the investigators assume the company did not intend to repay the loan. The Bank of Moscow denied the charges and claimed the loan was guaranteed by the acquired land plot, whose price exceeded the sum of the loan. The case had been already checked by auditors and no violations had been found, the bank’s press service said. Meanwhile, Russia’s Federal anti-monopoly service has approved the acquisition of the Bank of Moscow, one of five largest Russia’s banks, by the state-owned financial corporation, VTB Group. The city government, the main stockholder in the Bank of Moscow, has demanded that a shareholders’ meeting be summoned on March 3 to replace the bank’s management. This year, the mayor’s office will privatize its stock (46.48%), which allows VTB to gradually buy the whole stock. Baturina, however, believes the search has nothing to do with the Bank of Moscow. She described the situation as “nothing but an order to press us.” The ex-mayor’s wife has been reportedly losing her positions in business after her husband was dismissed by the president late last year. Meanwhile, financial monitoring services are continuing checks of the previous Moscow government’s activities. The main violations have been exposed in the transport and healthcare systems. The Audit Chamber has exposed financial violations in Moscow in 2010 to the sum of 217 billion rubles ($7.4 billion), the agency’s head Sergey Stepashin said on Thursday. 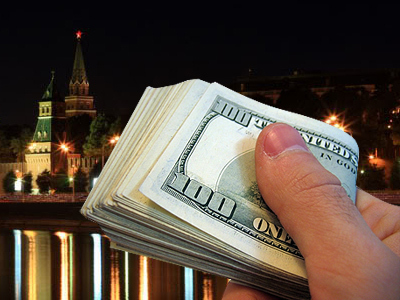 He added that the misuse of funds in the Russian capital amounted to over eight billion dollars. Stepashin was speaking at the extended meeting of the Investigation Committee’s board, which summed up the results of the work in 2010. In the whole country the amount of financial violations was 483 billion rubles ($16.5 billion), while two billion rubles (about $68 million) were misused. 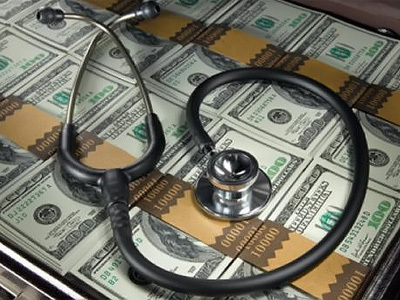 Earlier the Federal Financial Monitoring Service said that “systemic problems” had been found in the Moscow authorities’ activities regarding financial contracts, which had often been signed with “mediators.” Audit Chamber also said that half of the 500 billion rubles invested by the previous government over the past three years in the transport system were used with violations. 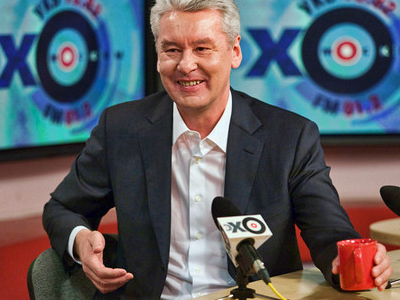 New Moscow Mayor Sergey Sobyanin, appointed by the president late last year, has made the fight against corruption his priority. 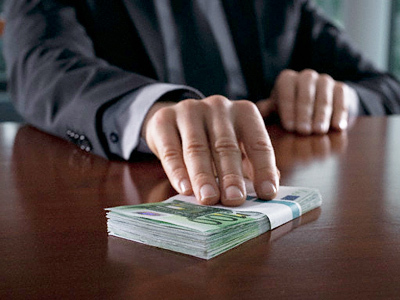 According to the Investigative Committee, the average bribe in Moscow amounted to 600,000 rubles (about $20,000) in 2010.